Summit Food Coalition formed in 2009, after some initial planning conversations in 2008. The coalition developed a county-level food charter in 2011 that was adopted by the county in 2012. Throughout this time, the group developed a relationship with the Akron Community Foundation, and in 2015 they provided support for the coalition to do a round of strategic planning. During that process, they determined the need to focus on food systems and policy as opposed to on-the-ground programming. After the coalition came up with a set of goals and objectives, the foundation agreed to provide funding for 3 years. Beth Knorr, one of the founders, was hired to work for the coalition part-time, building up to full-time beginning in 2018. 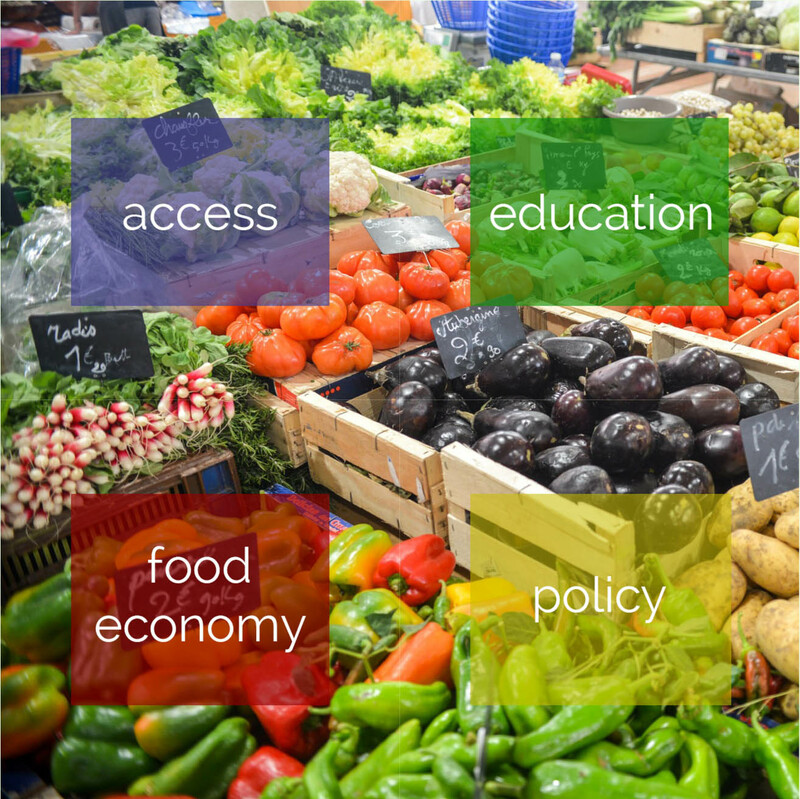 The four focus areas of the coalition are policy, access, education and food economy. Their mission is “Summit Food Coalition works to improve access to healthy food for all Summit County residents, and spur economic opportunities for farmers and food entrepreneurs.” Major activities since the strategic planning process have included conducting a food policy inventory of the region, an inventory of underutilized kitchen space in the county, developing a strategy for increasing the ability to process SNAP benefits at local farmers’ markets, and community education about the food system. The coalition’s structure consists of a steering committee and ad-hoc working groups. Contact Beth Knorr, bethk@summitfoodcoalition.org, to hear more!